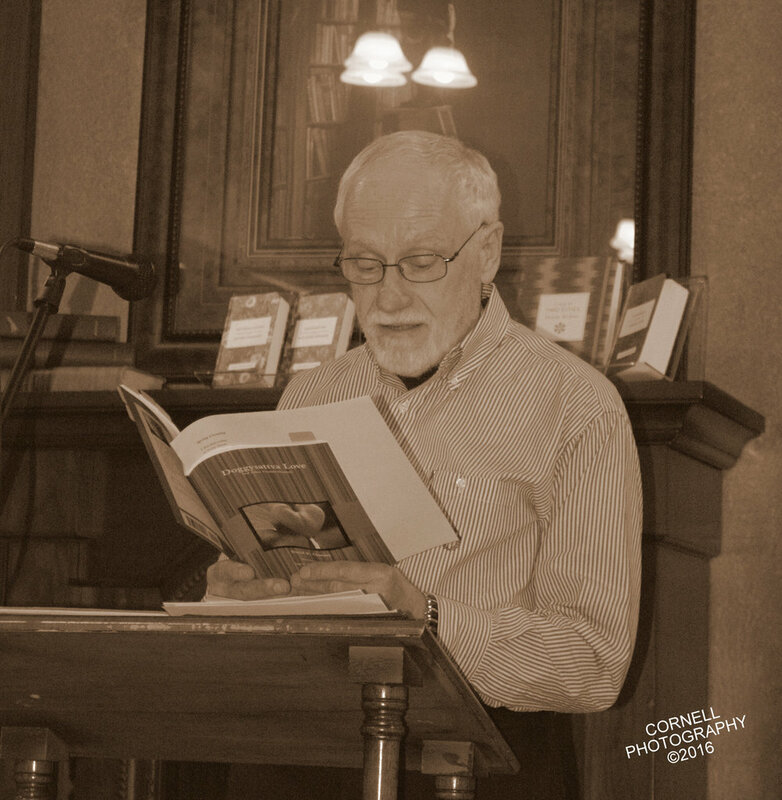 Regional website for the Wisconsin Fellowship of Poets, in partnership with the Reader's Loft. Celebrating, sharing and inspiring poetry throughout Wisconsin. 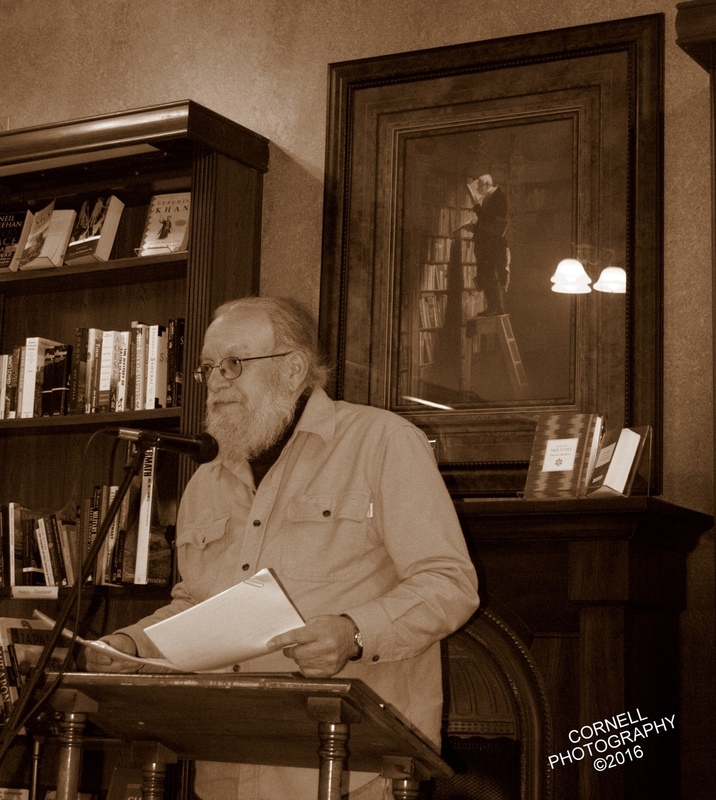 David Clowers, Jenna Cornell and Ralph Murre shared their poetry during another night of the HOTT Poetry Reading Series at the Reader's Loft. Love (of poetry) was in the air!